Canned Heat is a manufacturers’ representative of top quality hearth products, including a wide selection of fireplaces, with over 30 years in the heating and hearth industry. 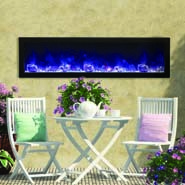 Canned Heat is your source for gas, wood, and electric fireplaces and stoves, infrared heaters, patio heaters, outdoor kitchen products, and more. 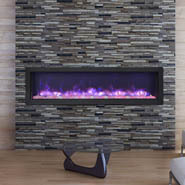 See our vast lines of gas, wood and electric fireplaces. 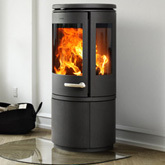 Canned Heat’s lines of hearth products and fireplaces include: Amantii, Hearth Product Controls, Morso, Remii, Sierra Flames, and others.